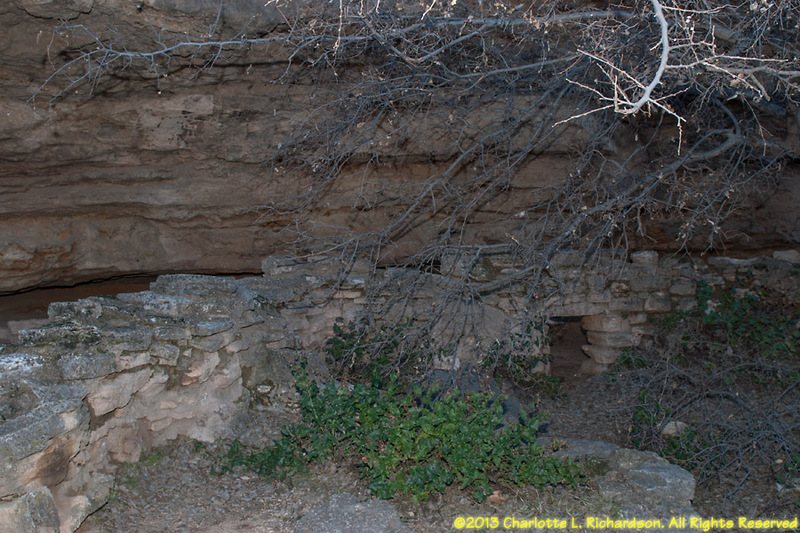 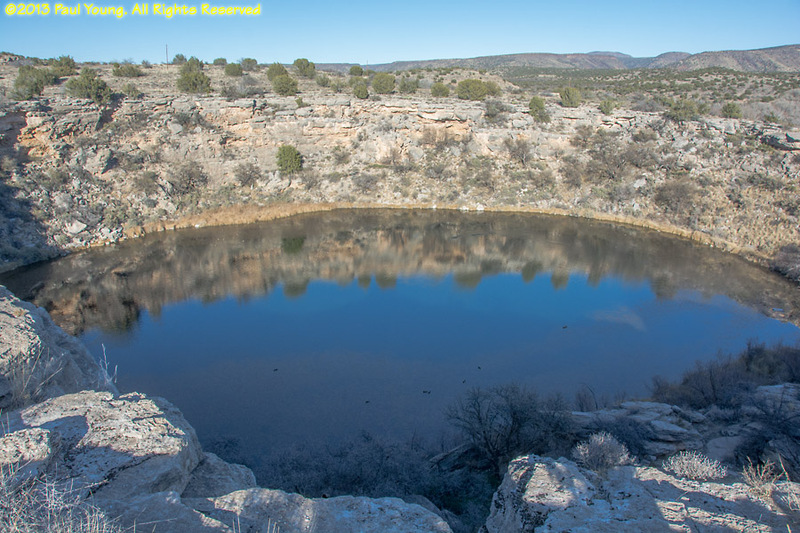 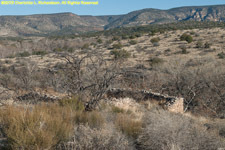 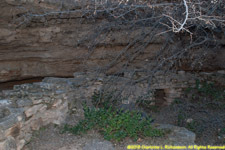 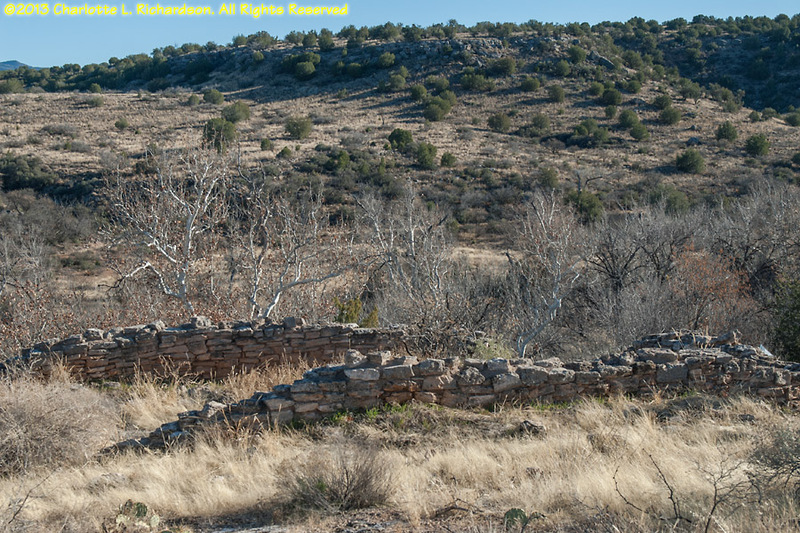 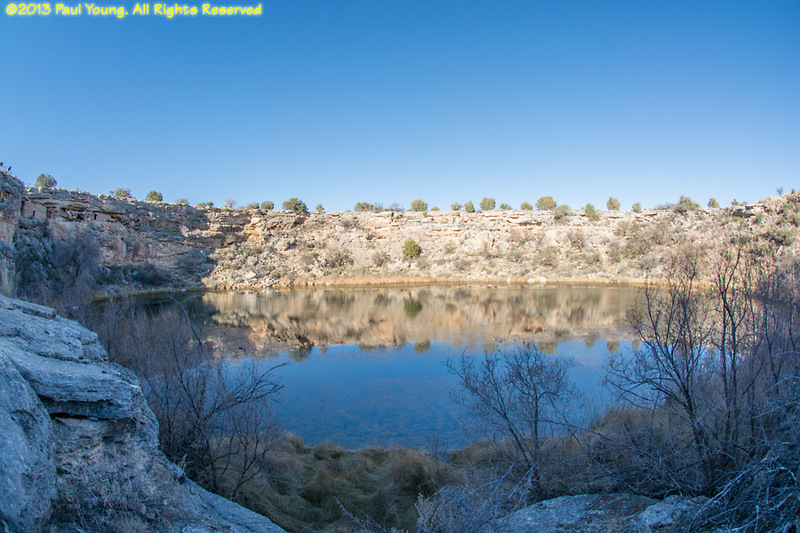 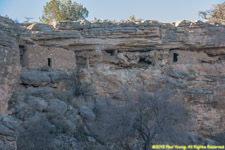 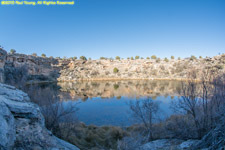 Montezuma Well is just north of Montezuma Castle National Monument, off I17 between Flagstaff and Phoenix. 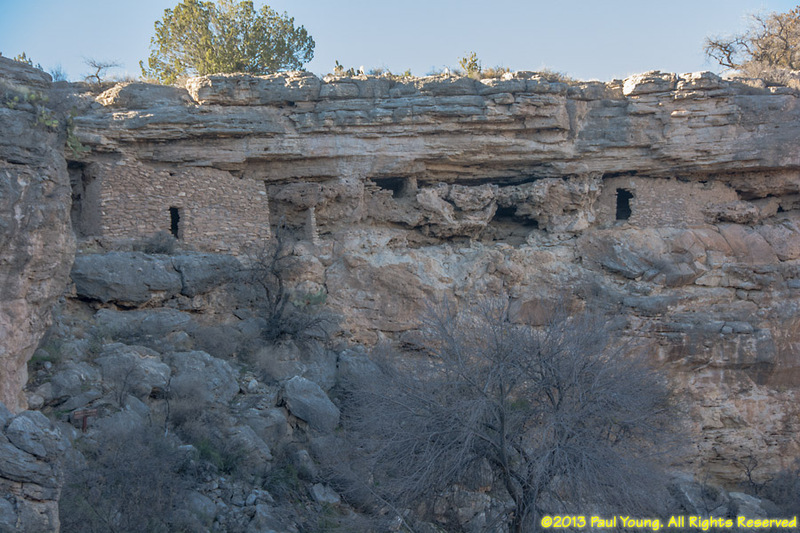 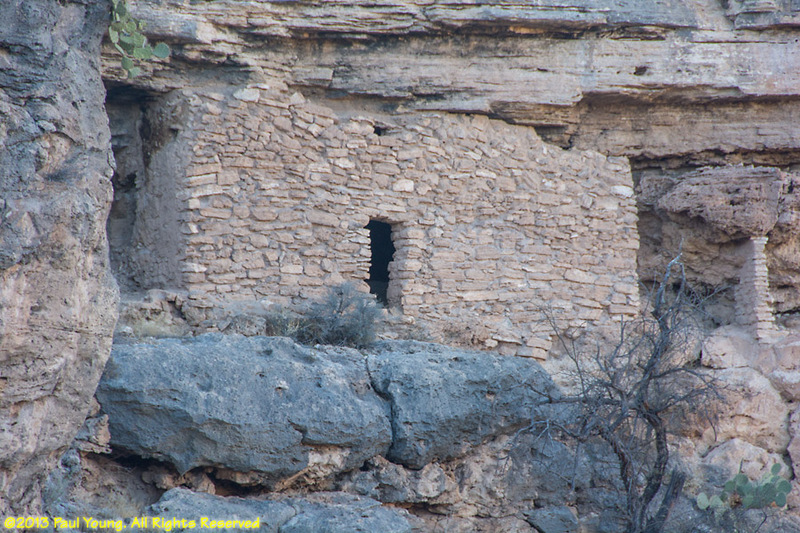 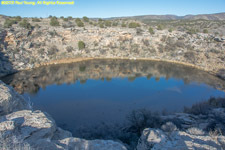 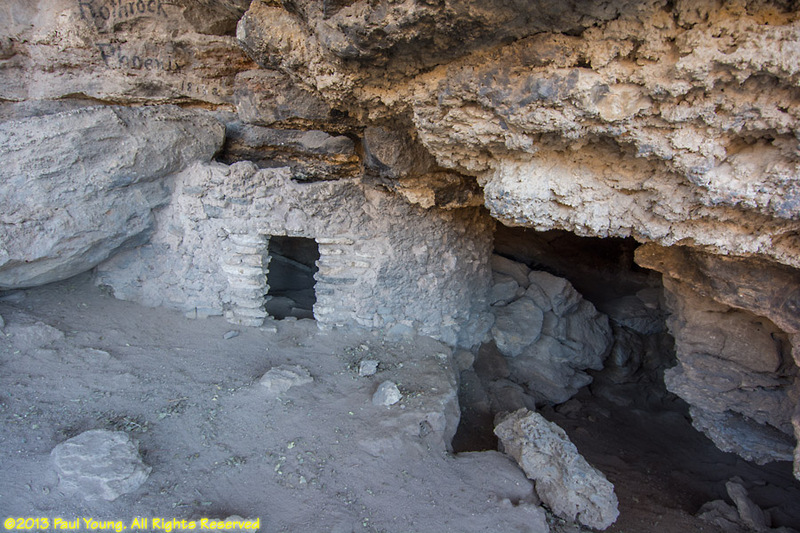 It is a natural limestone sinkhole 368 feet wide, surrounded by Sinagua and Hohokam dwellings. 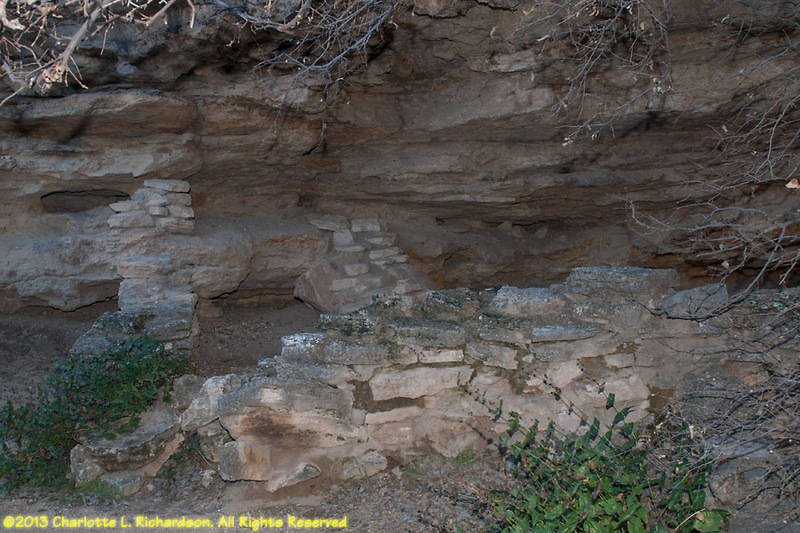 A cave channels the water, over one million gallons a day, into a Sinaguan irrigation ditch.